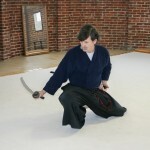 You are here: Home / Blog / Aikido for Beginners / Ki Aikido in real life. 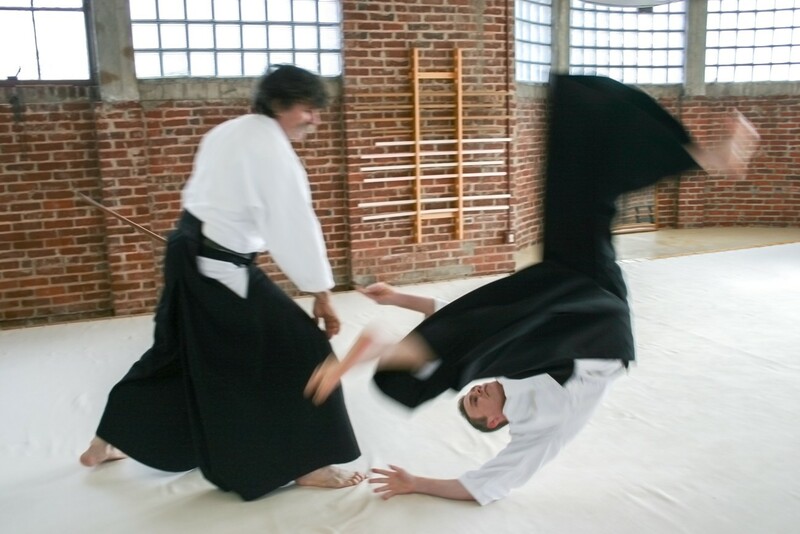 What are some uses of Ki Aikido? 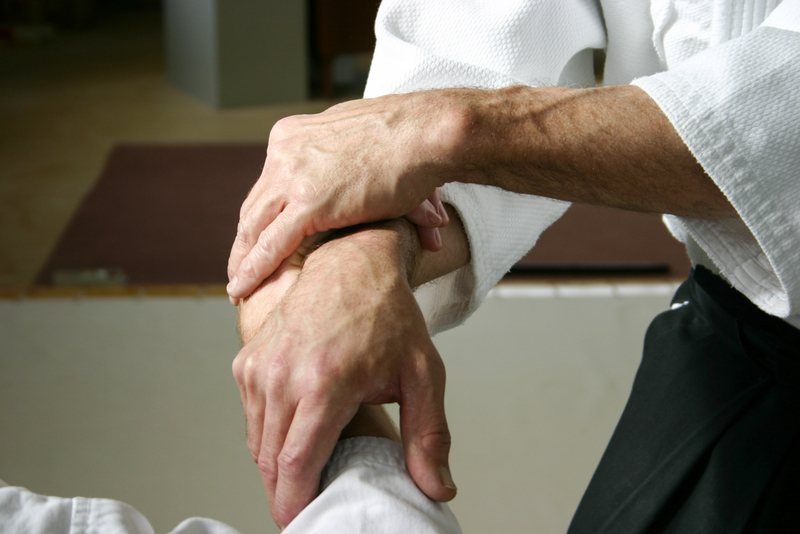 Ki Aikido centers on mind and body unification. 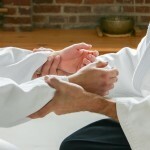 In class, we practice moves to develop this unification. 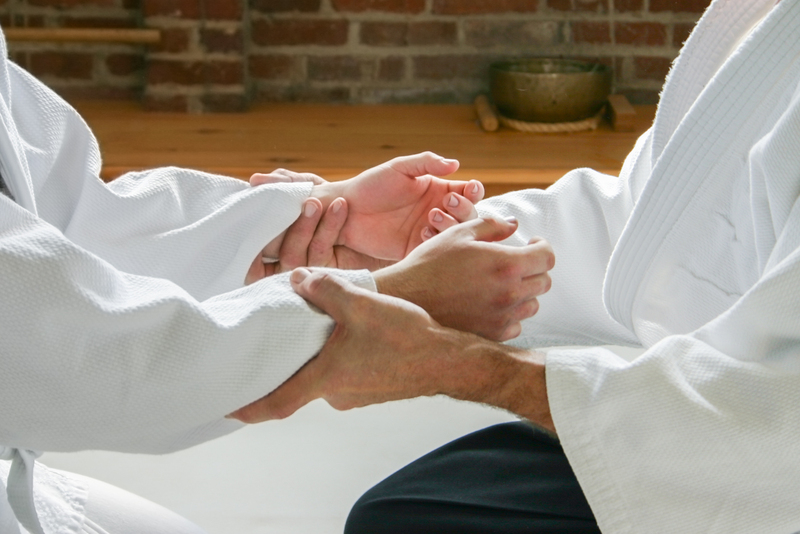 When I first began Aikido, I wondered how this effort impacted real life. Point of practice: Desiring a good night’s sleep even when the rooster crows. Recently my neighbors made the economically sustainable choice to keep chickens for eggs. I now have a crooning alarm clock that lacks a reset or snooze feature. I unsuccessfully tried to lull myself back to sleep by focusing on the impermanence of the rooster’s calls. In attempting to soothe myself, I was still putting my energy into the disturbance rather than into what I truly wanted, which was to sleep through the calls. Instead, I’d wake up even further thinking about the obnoxious rooster noise. Extending Ki: Changing perspective for sounder sleep. Hearing of my challenge, Kelley Sensei suggested I find a way to feel gratitude for the rooster. Huh? One of the four basic principles of Aikido is Extending Ki, or mentally extending our focus outside of the limitations of our body. Waking to a rooster’s call is a reaction to outside stimuli. He explained that since I cannot change the stimuli, I could only reconsider my reaction. Open to Kelley Sensei’s recommendation, I thought of the positive elements this rooster provides: stability for my neighbors, a reminder of nature in my urban life, and an organic alert that dawn approaches. Extending Ki, I connect to the life energy that comes in the form of a rooster’s call. Extending Ki, I slept through the night. Kristen Shrewsbury loves learning stuff to make life happier and easier. A novice Ki Aikido practitioner, she is drawn to its principles of non-dissention. This is her first attempt at a martial art, and she enjoys the alignment with her more established yoga practices. Since conflict is inevitable, knowing how to engage it mindfully through blending energy makes a whole lot of sense to a woman who wants to increase joy in her days.